Debenhams have a 36.5 hr vacancy for a Cosmetics Supervisor. To apply, please fill out an application form online or drop your CV in store addressed to Josh Hall. For more information, please ask in- store. To apply, request an application form in- store. Next are recruiting for Sales Coordinators, Stock Coordinators and Sales Consultants. Apply online at next.co.uk/careers The closing date is 2nd April 2019. There is a full- time supervisor vacancy at Oasis. The position is 37.5 hours. To apply, please leave your CV in store. 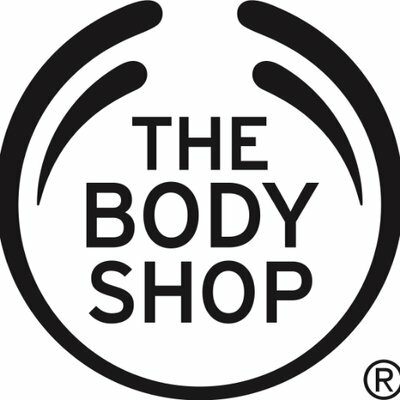 THE BODY SHOP NEWRY ARE HIRING Do you have a passion for retail and the beauty industry? Do you have experience leading a team? Are you an activist? We are looking for a 12 hour Team Leader (with the chance for overtime). Our ideal candidate loves our products, gets behind our social campaigns (Forever Against Animal Testing anyone? ), has a passion for their work and can motivate and inspire a team of people. Working pattern will include weekdays, evenings and weekends ?? Oasis have a full- time (37.5 hrs) supervisor vacancy. To apply please address your CV to the store manager and leave it in- store.